The $500 million Russia spent on the military operation in Syria may soon pay off for the Kremlin, reports business daily Kommersant, as Moscow expects $6-7 billion worth of new arms contracts. 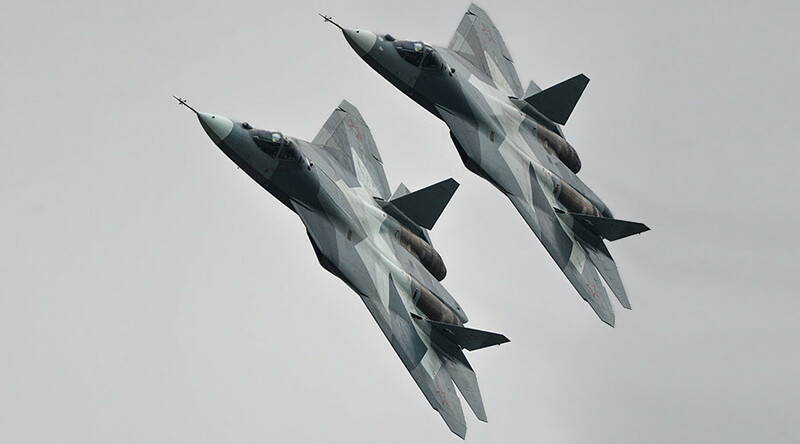 According to the newspaper’s source, close to military exports and technical cooperation, potential customers are looking to buy the weapons proved in action. 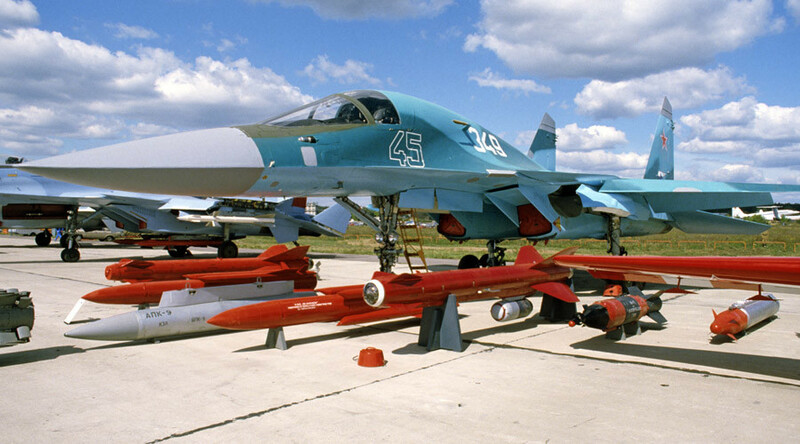 These are armaments in the inventory of Russian military or already bought by another country. "In Syria, we achieved two goals. On the one hand, we demonstrated the combat capabilities of our military technology and attracted the attention of customers. On the other hand we tested more than half of our fleet in combat conditions,” the source said. 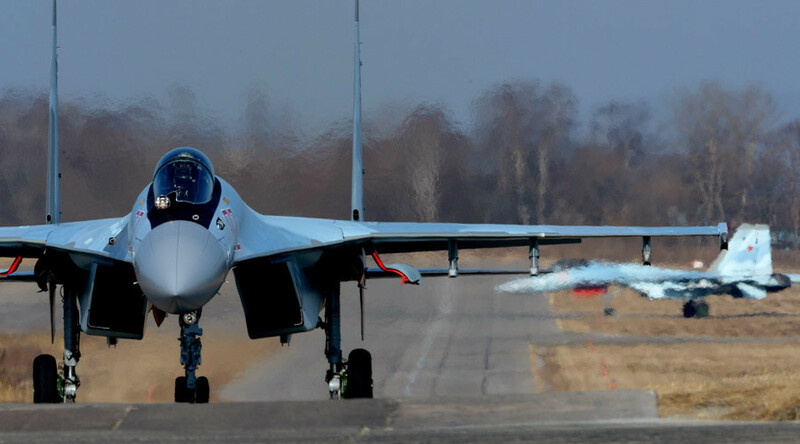 Kommersant reports that after the campaign began, in December 2015 Algeria requested 12 Su-32 bombers (export version of the Su-34). According to the director of the Chkalov Novosibirsk Aircraft Plant Sergey Smirnov, the negotiations had been going on for eight years, but developed slowly. However, the success of the bomber in Syria has given new impetus to the negotiations. 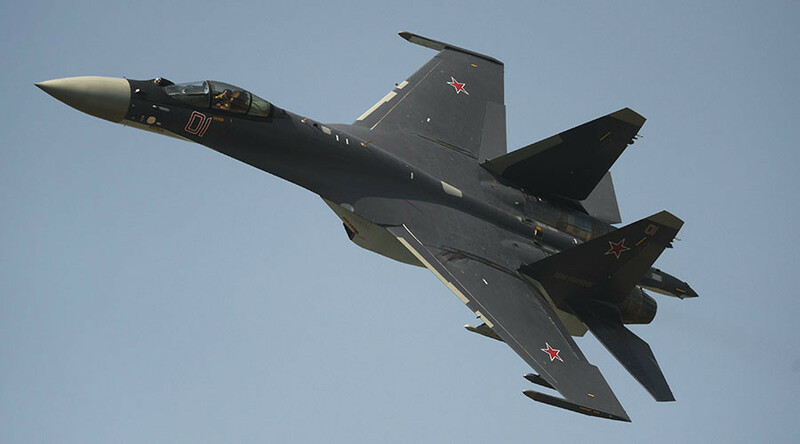 The newspaper says the first order of the Su-32 will cost Algeria at least $500-600 million, and there is an option for another 6-12 aircraft. 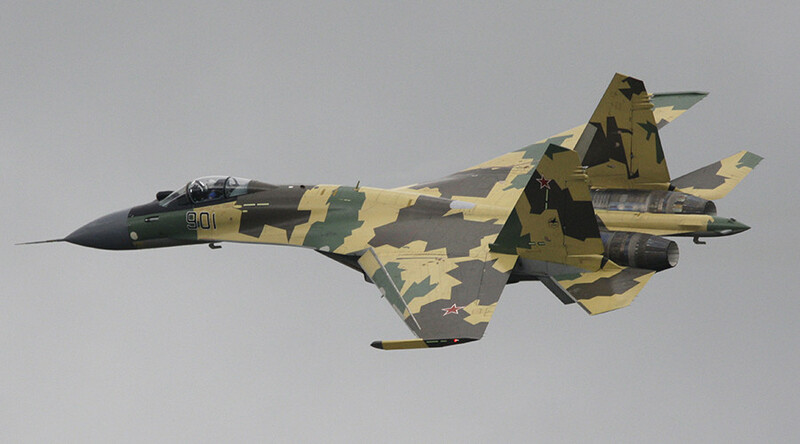 In parallel with these negotiations, Algeria has requested a Su-35S for testing. The Algerian army is interested in purchasing at least ten of the fighters for $850-900 million. 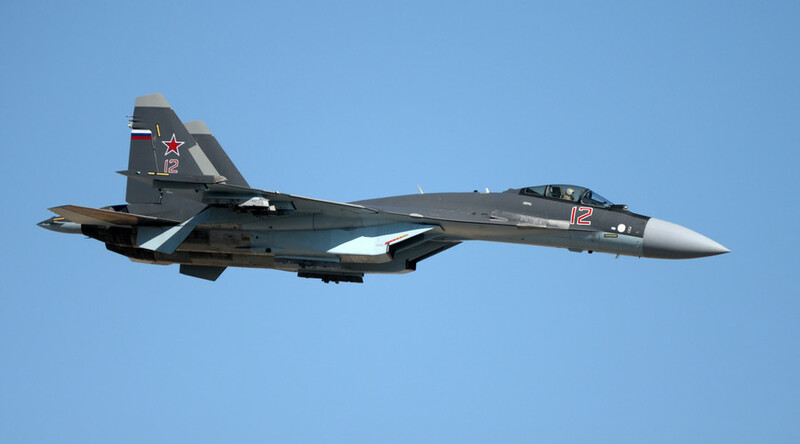 Indonesia, Vietnam and Pakistan are also interested in the Su-35. The all have experience in operating Soviet aircraft but want to upgrade. The contracts with Indonesia and Vietnam may be worth as much as $1 billion each. The contract with Pakistan is complicated due to its relationship with India. 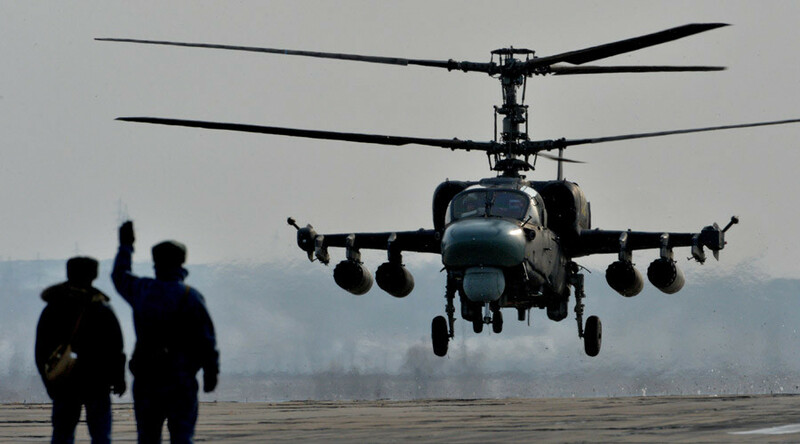 Egypt has already signed a contract on buying 46 Ka-52 helicopters. The Syrian campaign is likely to boost demand in the Middle East. 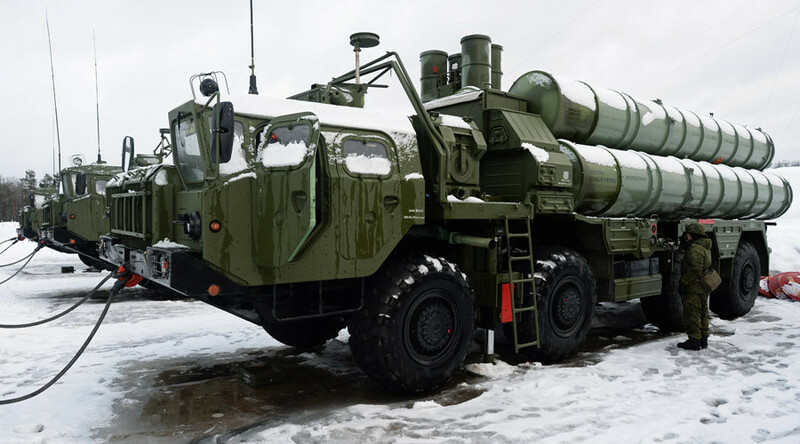 The appearance of the S-400 in Syria has sharply increased interest in this product from the Saudi Army, as well as intensified talks with India. It’s not known, whether Russia is interested in selling its latest generation anti-aircraft weapon, but, if sold, the contract may be worth $2-3 billion, depending on the number of launchers.